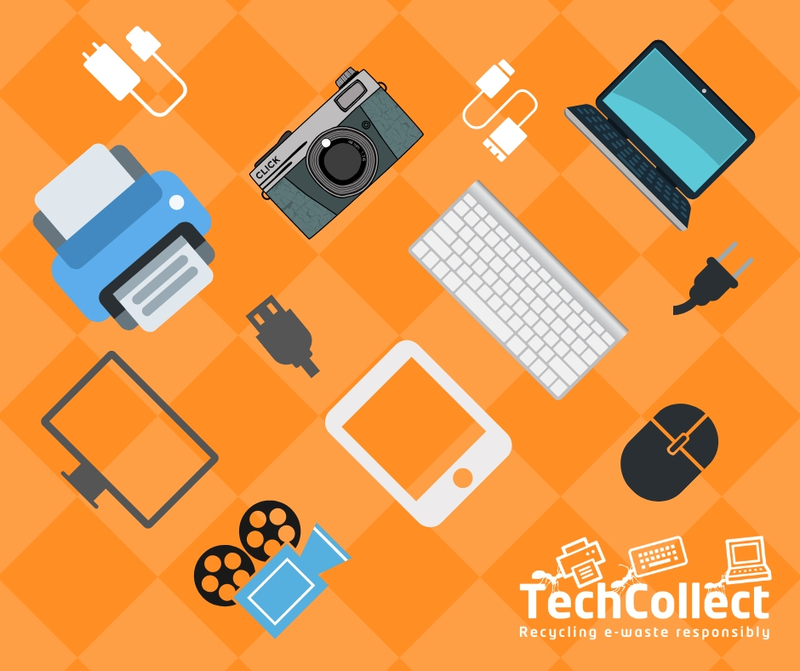 TechCollect’s New Zealand e-waste collection pilot is off to a flying start. Community and small businesses have been quick to respond to the call for e-waste, and have embraced the much needed free service. Partnering with retailer OfficeMax, TechCollect provides 16 drop-off locations across the two islands, helping environmentally savvy people responsibly recycle their unwanted e-waste. A recent report from the International Telecommunications Union showed kiwis are among the world’s worst offenders, producing an estimated 20kg of e-waste per person per year. Supported by a number of ANZRP’s leading members such as Canon, Toshiba, HP, Epson, Microsoft and Dell, the pilot program has enough funding to continue into the foreseeable future. “I commend our partners OfficeMax and Croxley Recycling for their commitment towards the circular economy, and their willingness to work with ANZRP and service the needs of the New Zealand community,” added Warren. In the coming weeks, Warren will be leading a delegation comprised of ANZRP members, to meet with the New Zealand Government and discuss the establishment of a formal product stewardship program, modeled on the highly successful Australian example.